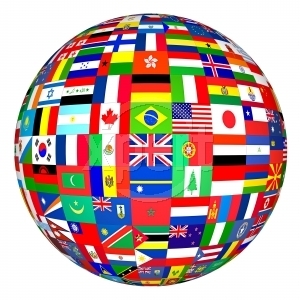 Are you an international student studying at Linköping university? 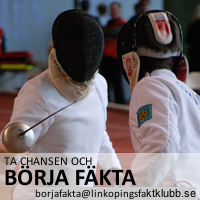 If the answer is yes, you are most welcome to the Linköping Fencing Club! During the years, many international students – both experienced fencers and beginners – have had the club as a second home away from home. 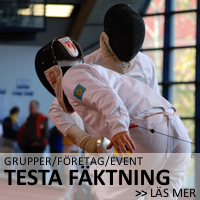 We welcome student fencers at all levels! 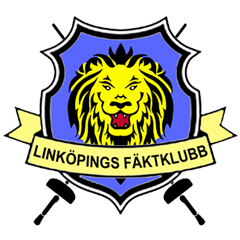 Contact us via email or come by the club at Furirgatan 21. We fence every evening Monday-Friday, so you can just drop by!